We get this question a lot at Sight.org. 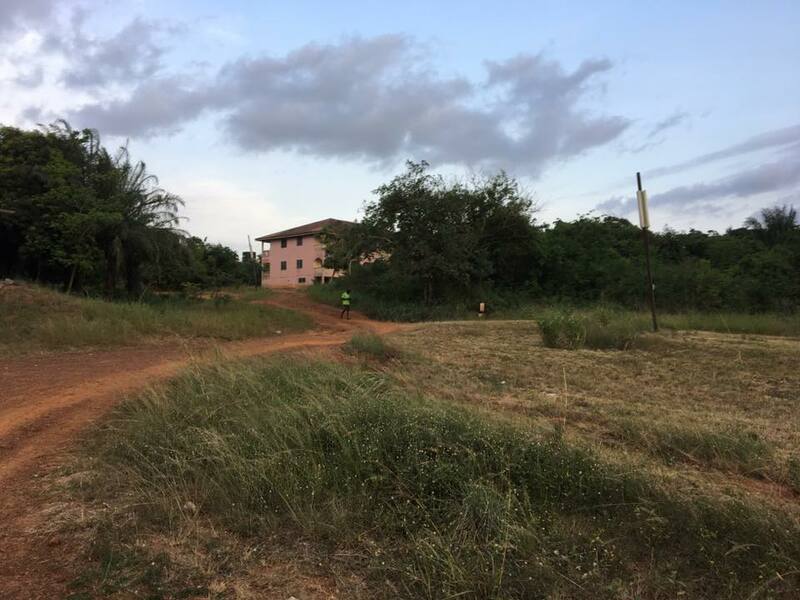 I got to see the connection first hand when I was in Togo a few weeks ago. 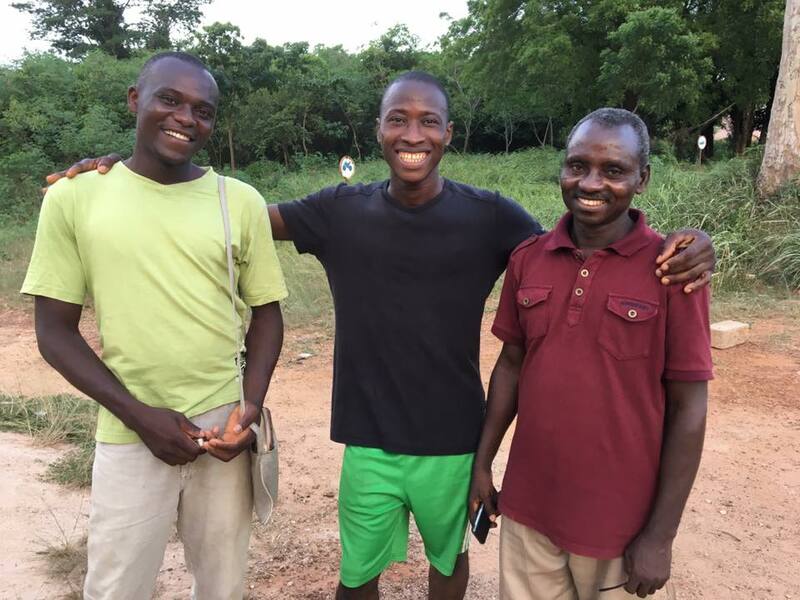 Two members of our Sight.org team, Ishaka and Florent, are currently going through agricultural training at the YWAM base in Togo. I visited them at the training facility and was truly impressed. 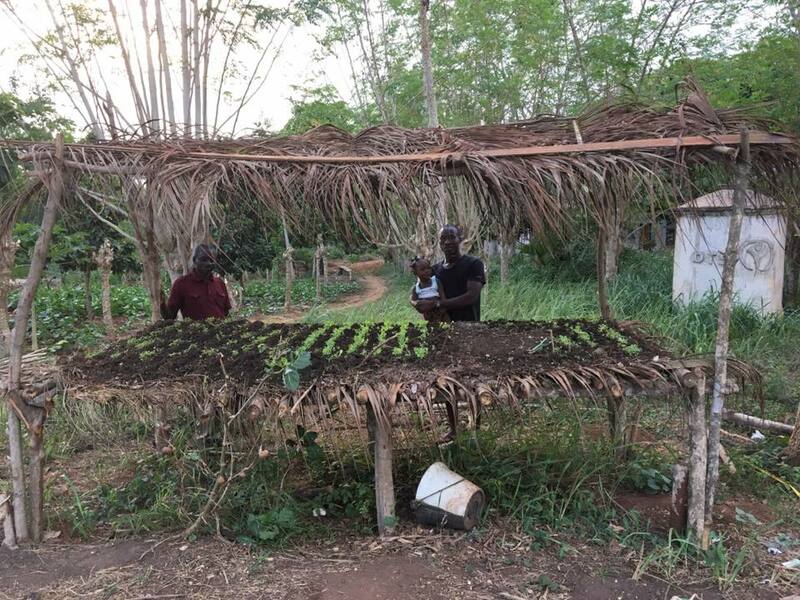 They are being trained in modern farming methods that produces ten times the amount of traditional West African farming methods. I chatted with Ishaka, our eye surgery sterilizer, who is going through the agricultural training. 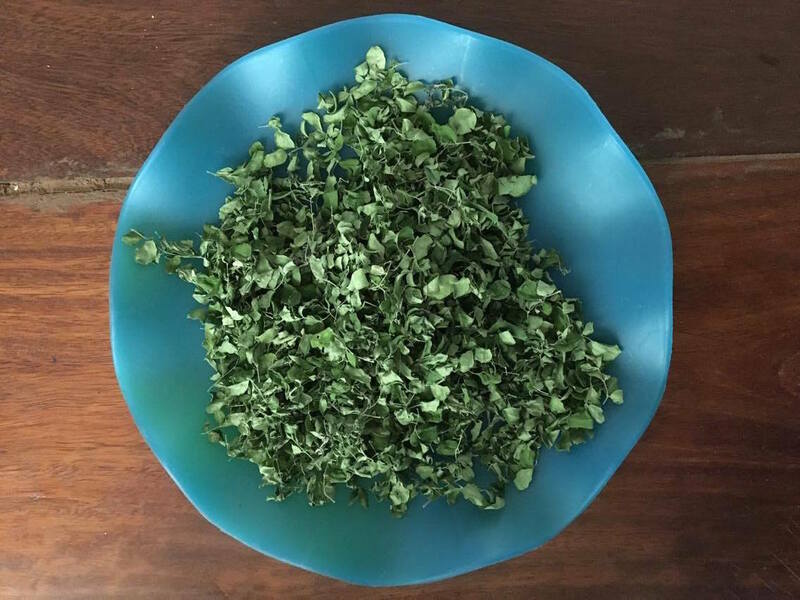 Farming God’s Way is simply a tool of equipping to empower the poor to help themselves. Farming God’s Way was originated before man was on the face of the earth, when God first put His ways in place to govern His creation and their interrelations with one another. God is the master farmer who has been farming this way since the beginning and by simply following His Ways, amazing solutions to the food security and poverty crisis can be revealed. 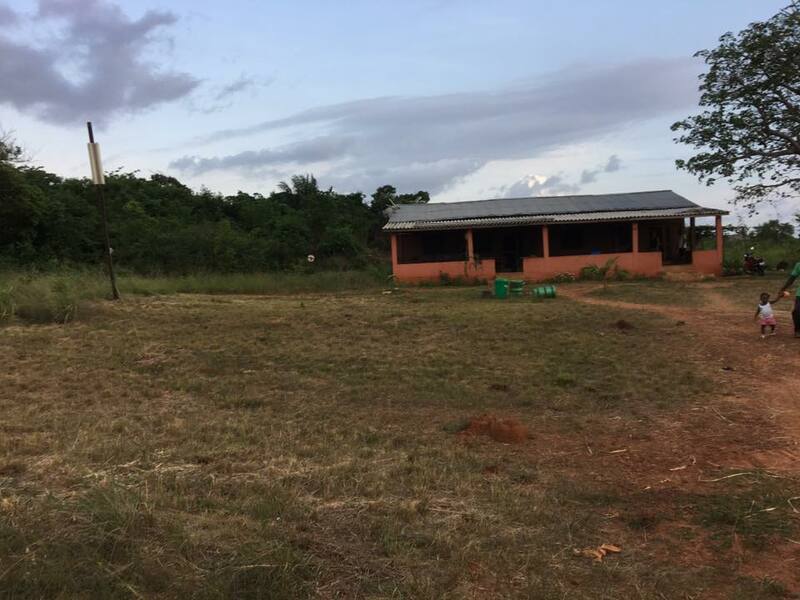 Ishaka is getting classroom and hands-on education at this facility. 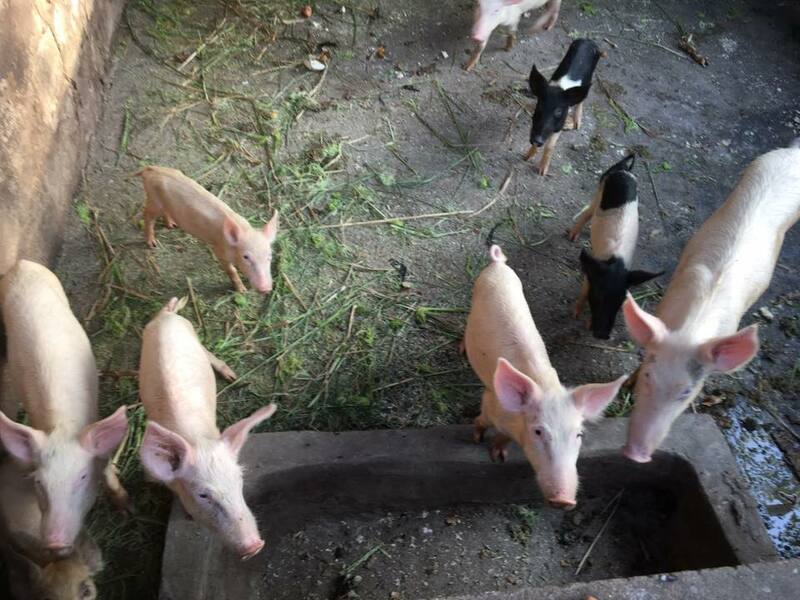 He grows his own crops in the outdoor classroom and takes care of the pigs. 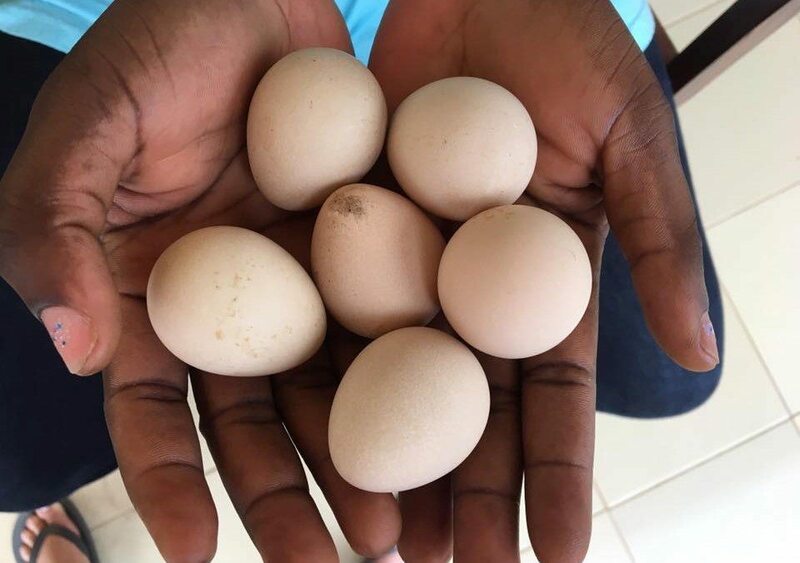 When they finish the six months of training, they will come back to our Sight.org farm and pass that training onto other farmers in surrounding villages. 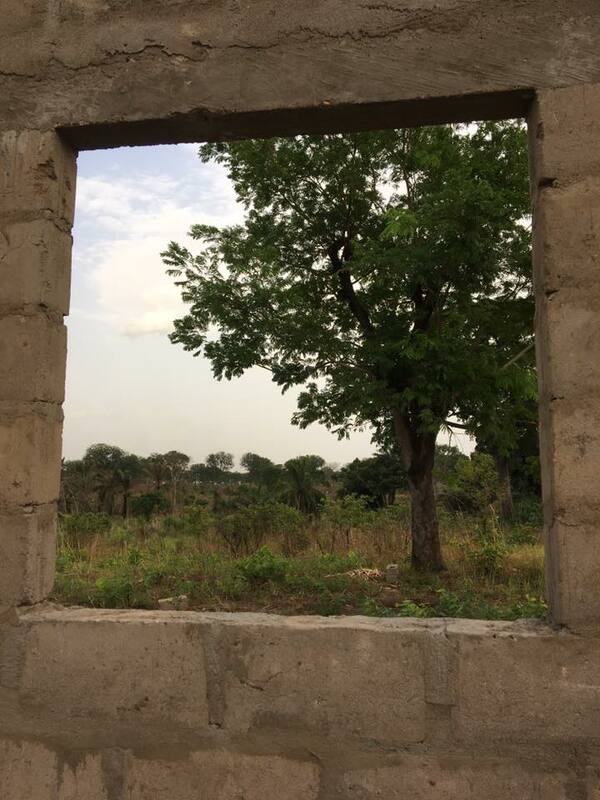 Our Sight.org farm already has corn, mangos, moringa, beans, chickens, ginea fowl and a set of classrooms. 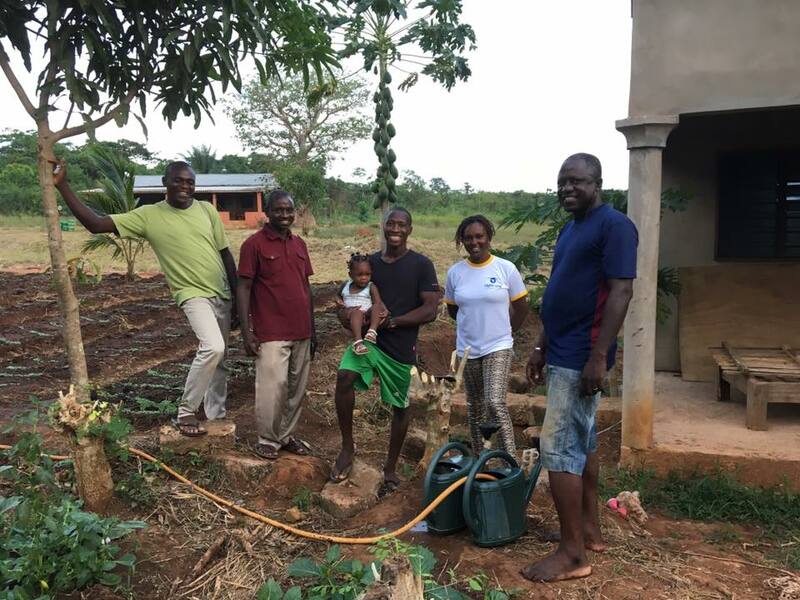 We are all excited to see what our farm will look like when Ishaka and Florent bring their training back to our farm. 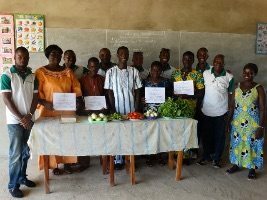 We started providing this agricultural training on the Sight.org farm to surrounding villages three years ago, but have had to pause the program for various reasons. 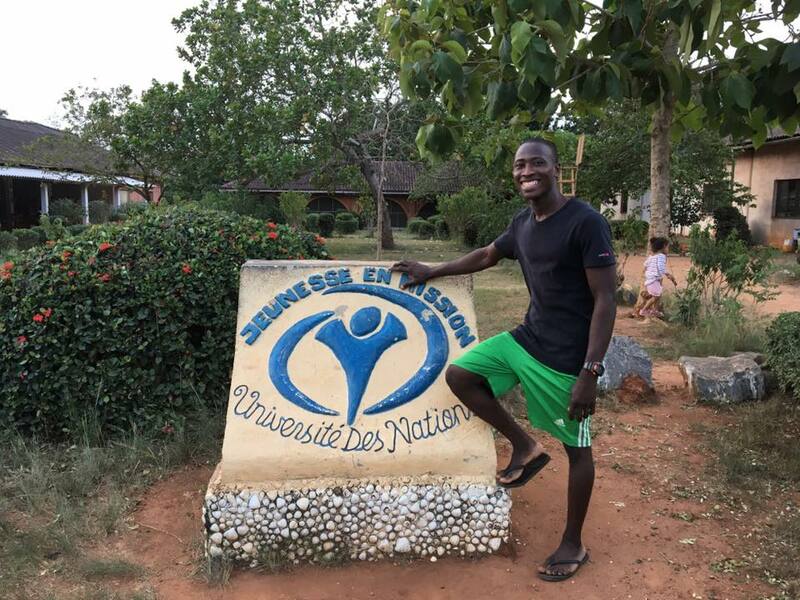 We are all excited to start the program again and see what our farm will look like when Ishaka and Florent bring their training back to our farm. Two thirds of the population of Togo are farmers. 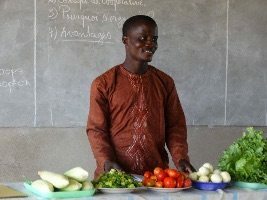 Yet 2.5 million people in Togo are malnourished. 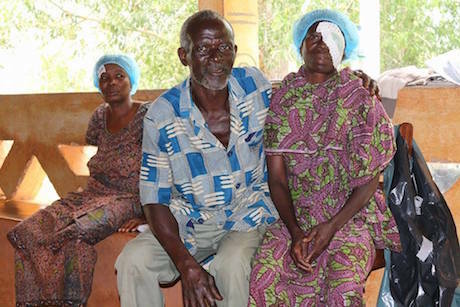 Malnutrition is one of the main causes of blindness in Togo. 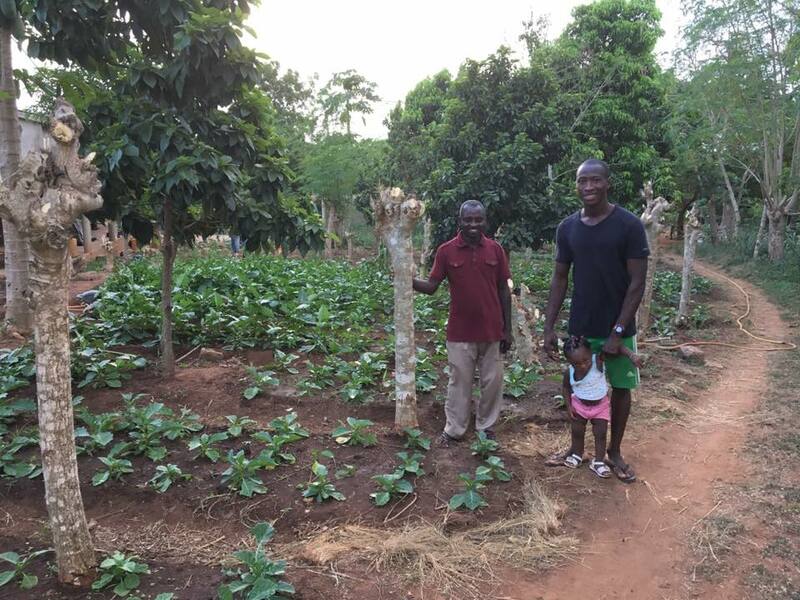 When Ishaka and Florent use their training to train other farmers, those farmers go home and train other farmers. All of those farmers will then produce bigger and better crops that provide better nutrition for their families. It causes a domino effect. In the long run, this program can affect the rate of malnourishment in Togo, therefore affecting the rate of blindness. This training also has a discipleship aspect built in. As Ishaka and Florent train farmers, they will also be teaching them the Word of God. This opens the door for further ministry among the farmers. When you give to Sight.org, you are not just giving eye surgeries. You are giving the Word of God and agricultural training. At first glance, the three seem unrelated, but in Togo, they all go hand in hand. You can impact the blind, the malnourished, and the unreached for $12.50 a month when you become one of our Visionaries! 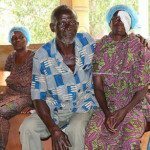 The mission of Sight.org is to give sight to people who have limited access to medical help in Togo, Africa. However, we do not focus only on sight. In order to focus on the entire person, we focus on three different facets – sight, ministry, and farming. Here are three exciting stories about each one of these. Meet Jeanne and her husband. Before her surgery, she was only able to perceive light. After surgery, her vision went to 6/12 (the equivalent of 20/40 vision)! Her husband calls twice a week just to say “thank you.” He reports that she’s doing very well. Our team says that the thing they notice the most about their patients is that even their appearance changes after their eye surgery. Do you notice how different Jeanne looks from the first picture to the second? Once she was able to see again, the light came back into her in more ways than one! Patients are almost unrecognizable after their surgeries because they have hope again, and that hope changes them on the inside and the outside. Praise Jesus that we get to do this work! You can be a big part of giving sight to people like Jeanne. While our team is doing eye surgeries, they are also speaking truth into people’s lives. We encourage the patients before surgery when they are scared. We tell people about Jesus and his healing power. The patients know that we can only do this because our team loves Jesus. 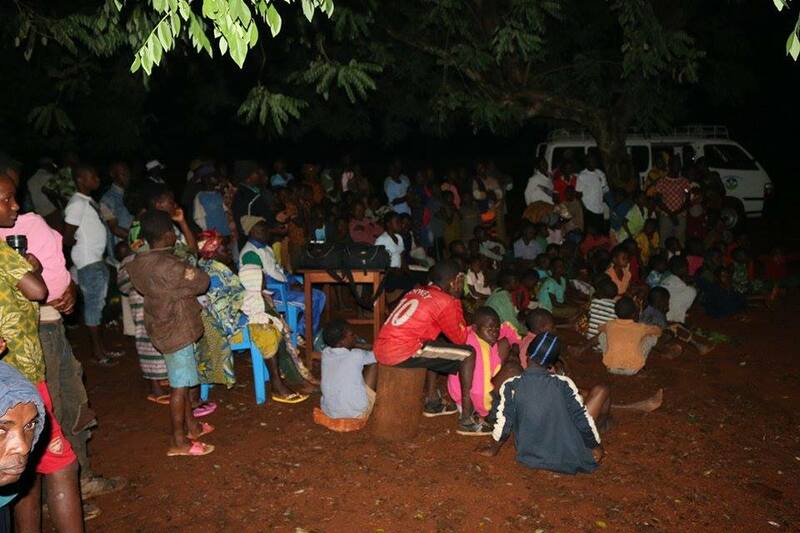 Also, at night, the team sets up a projector and screen and shows the Jesus Film to people in the village. Many people watching the Jesus Film are the very same people who have received eye surgeries that week. Last week, our team showed the Jesus Film to 250 people in a village largely unreached by the gospel, and 65 people committed their lives to Jesus Christ!!!! 65 PEOPLE!!! This is not the only village that we will go into that is unreached. There are 280,000 people and six different people groups in Togo who have never heard about Jesus. Please continue to pray for these efforts to take the gospel into these villages! 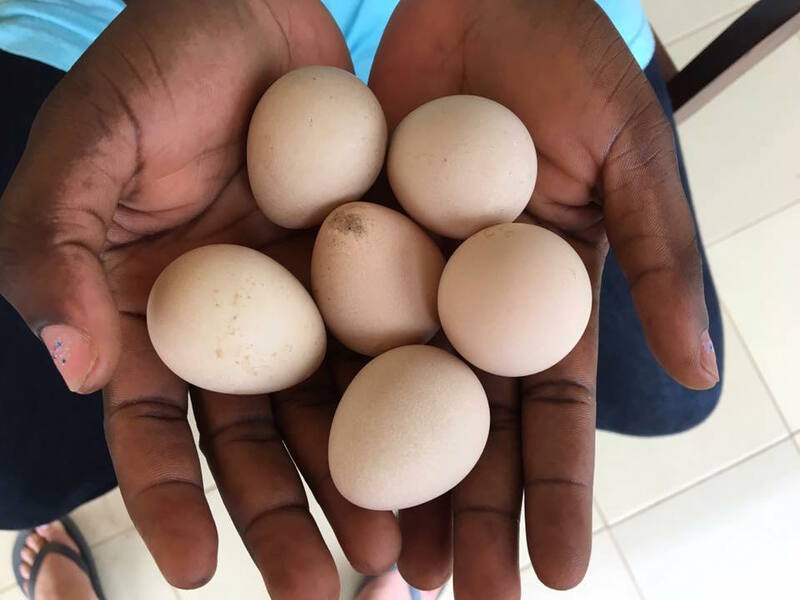 These are our first farming students in Togo. 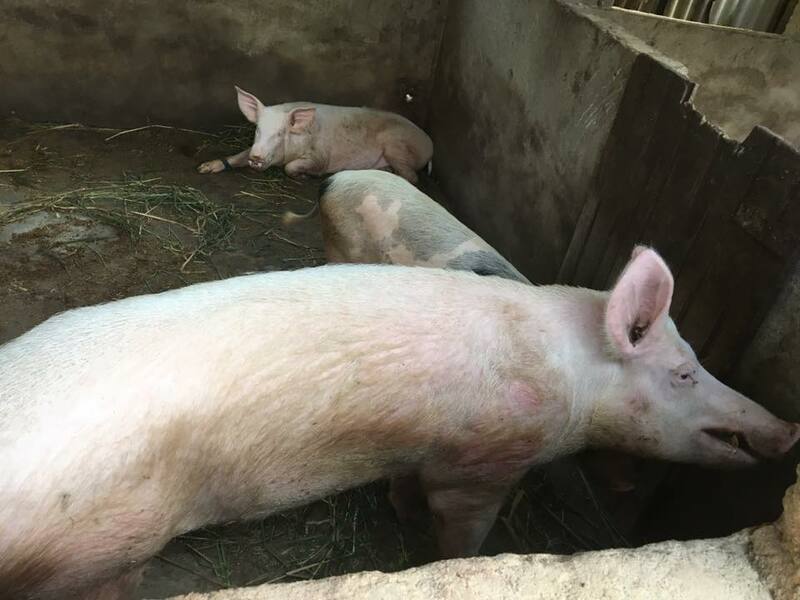 They went through four months of training on our farm, learning better farming techniques so that they can get better nutrition, which can prevent eye problems such as cataracts, glaucoma, and pterygium. The ceremony of graduation was held in August 2015. We are so proud of our students!